Welcome to the eleventh Yarn Fanatic Party! The following statement is certainly true for me. In fact, at this very moment I am only part way through a craft room clean up . . . and I found some beautiful stuff that I forgot I had. Yippee for awesome "new" supplies! If you liked that meme, check out the full post by Craftaholics Anonymous. I was in stitches over some of the memes! 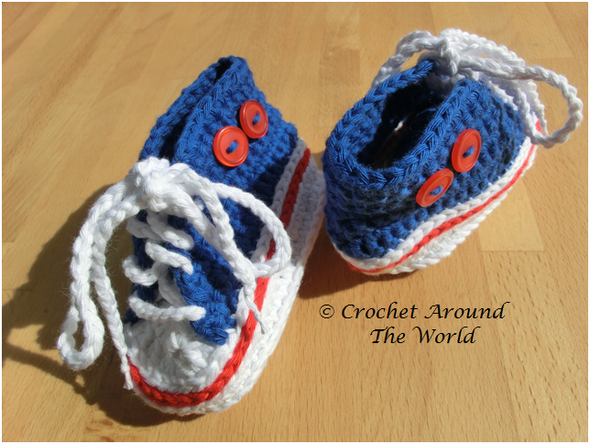 Here is one of my favorite link ups from last week's Yarn Fanatic Party. I have to say, these Taylor Chucks are pretty cool, don't you think? Today I crocheted another of The Easiest Headwrap Ever. This time it's in purple. Thanks for the fun party and have a nice week Rachel! 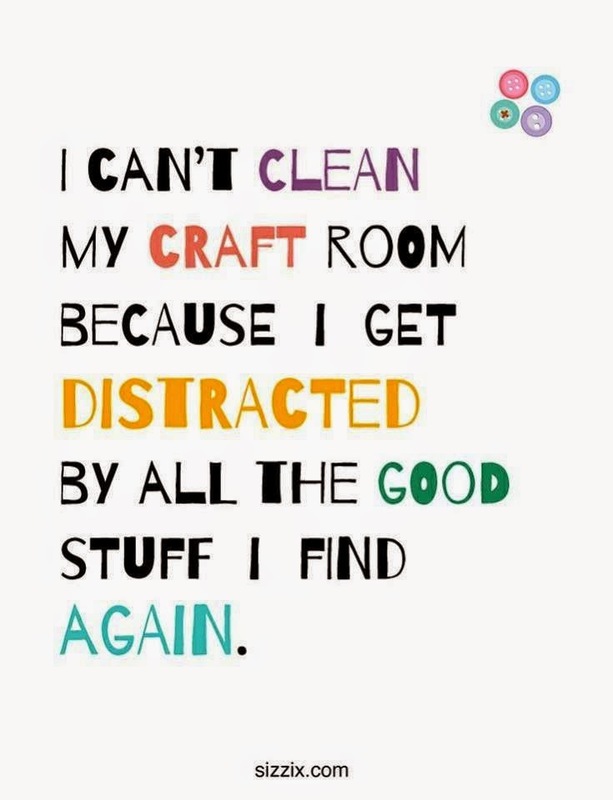 That craft room statement describes me too well! There are so many great things out there that you get because it's neat, on sale, new, it brings a project to mind, etc... but then you get too many things and can't work with all of them fast enough. These are all the things you rediscover during craft room clean up. Ha!